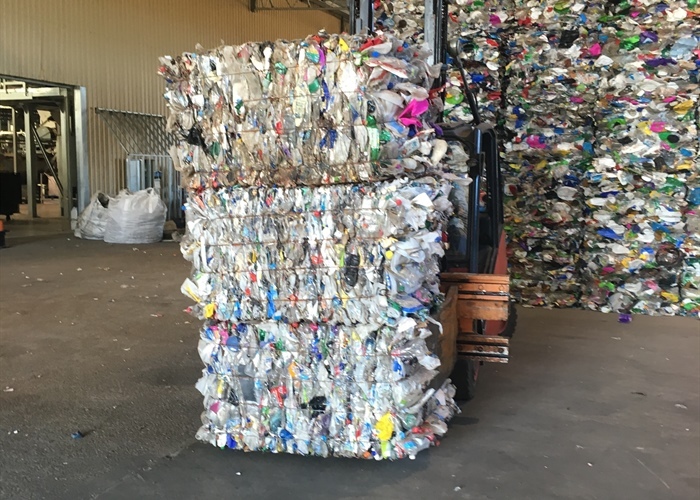 We consider Australian Recycled Plastics innovative as we are a one of a kind recycling facility in Australia, which simultaneously sort HDPE, PET and coloured plastic. 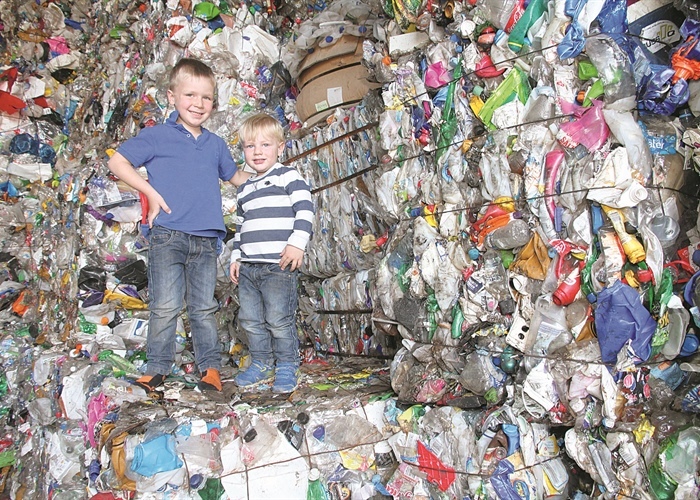 This approach to recycling produces the end flake product which can be repurposed in many ways. The technology used in our manufacturing plant is widely used in the more progressive countries around the world in recycling processes. It is the sourcing and implementing of this kind of innovative technology that improves our efficiency and competitiveness. 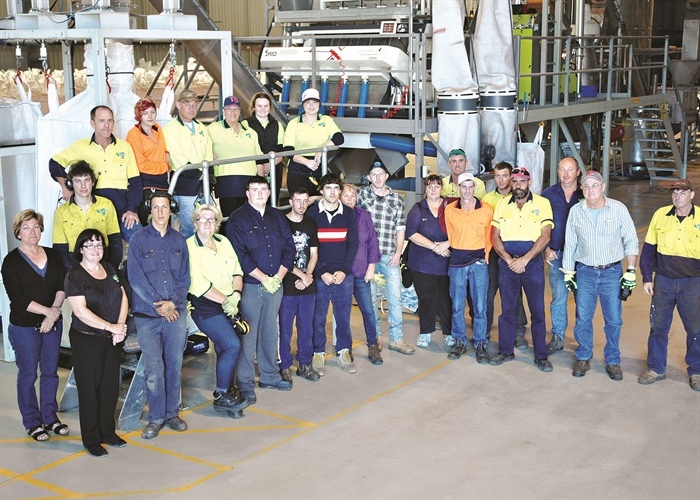 Providing this service and using such an innovative manufacturing plant allows Australian Recycled Plastics to contribute to environmental sustainability, by providing a product which is recycled and will be reused, thus reducing landfill, providing local employment and assisting in drought proofing a rural community. 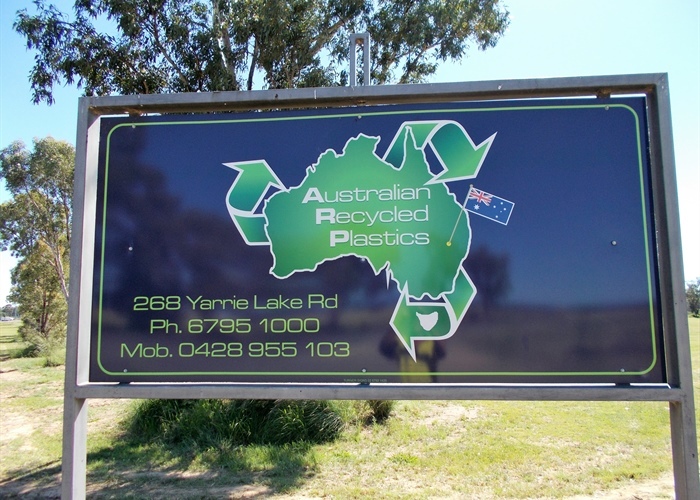 Welcome to Australian Recycled Plastics. 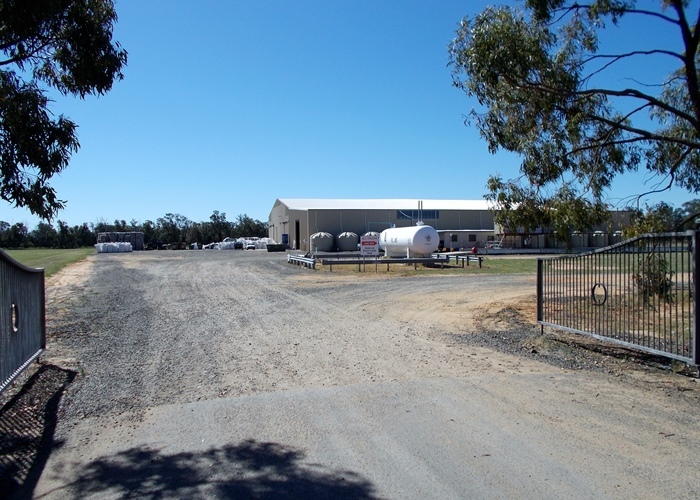 Australian Recycled Plastics Pty Ltd was incorporated 2013 by Dale and Helen Smith, with the purpose to build a plastic recycling plant in North West NSW Narrabri. Apart from the mining sector, our regional community has had no significant diversification of industries. Dale and Helen recognised the need to establish new industry and saw an opportunity to be proactive in introducing an environmentally friendly manufacturing process which is a front runner to providing a sustainable and stable business that is drought and flood proof, whilst creating longevity for employment and in-turn creating spending in the local and broader community. 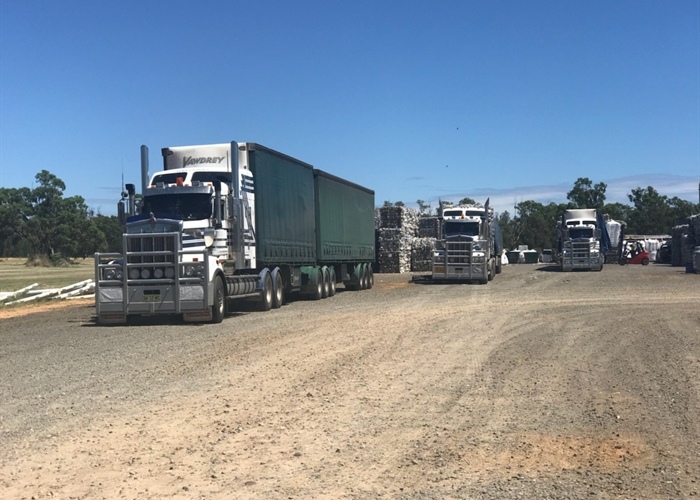 Australian Recycled Plastics innovation is a manufacturing plant which is a first in Australia that can process kerbside collected recyclable 442 plastic materials (442) to produce PET Flake and HDPE Flake simultaneously.These can be repurposed by many other industries. There are very few plants worldwide that can process 442 materials. 442 waste materials are made up of 40 percent PET, 40 percent HDPE and 20% mixed colour and various other waste stream contamination. Extensive research was conducted to identify the feasibility of such a business and the specialised equipment needed to build a plant with the ability to process 442 raw waste materials. Copyright © Australian Recycled Plastics 2016. All Rights Reserved.